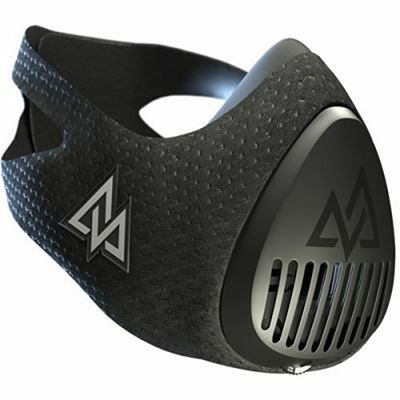 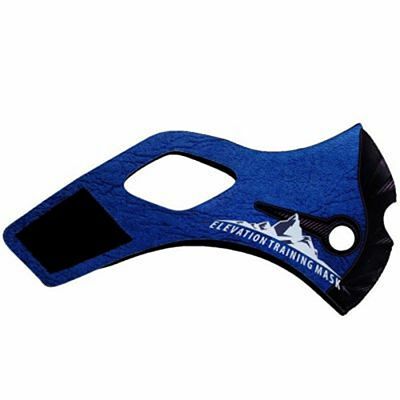 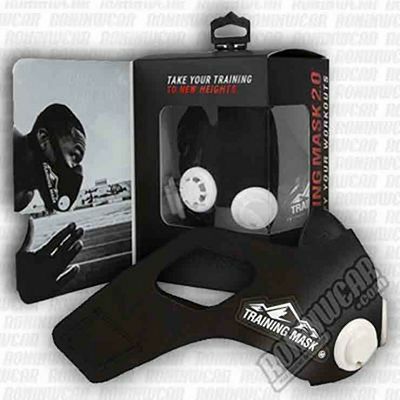 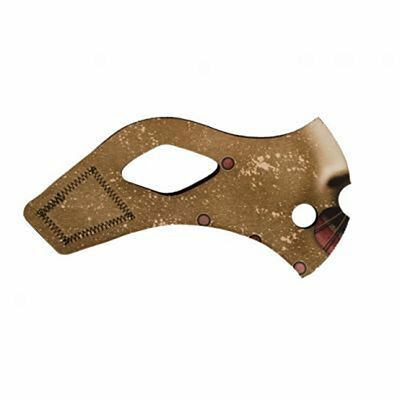 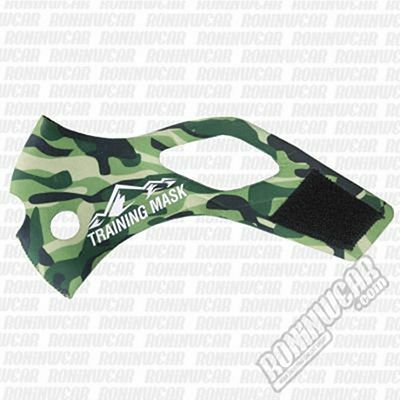 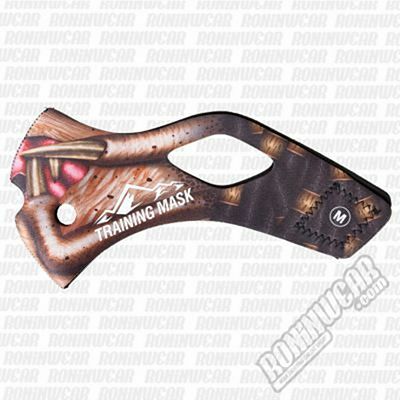 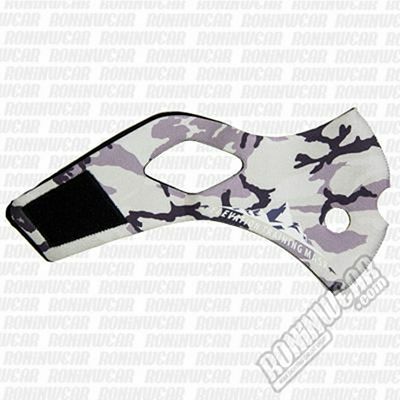 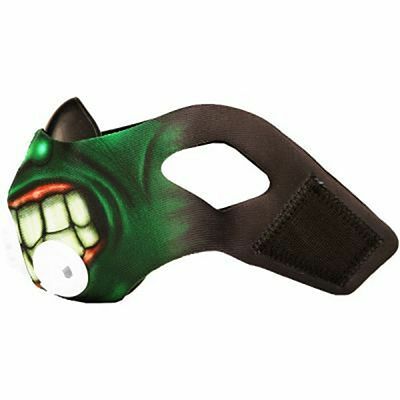 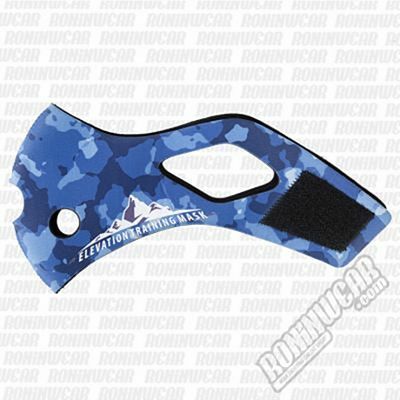 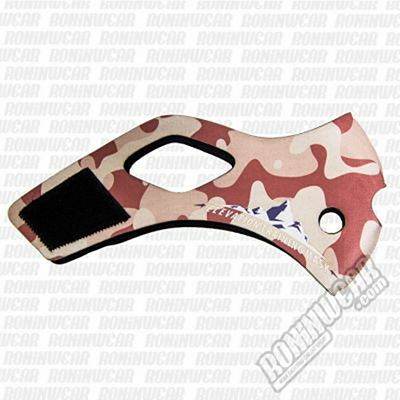 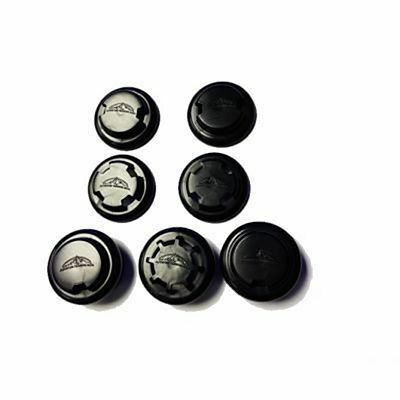 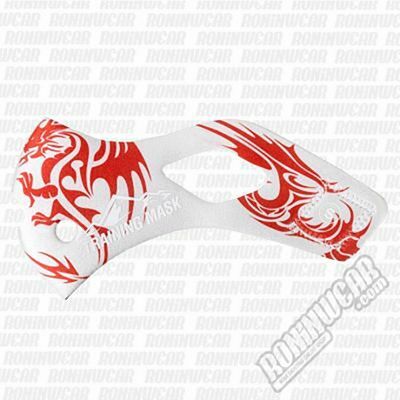 The Training Mask is a groundbreaking product developed by Elevation to satisfy the needs of the world's best fighters. 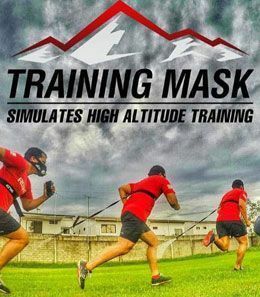 Because Mixed Martial Arts (MMA) require maximum effort, especially for fights lasting five rounds of five minutes each, many elite athletes use high-altitude training to improve endurance. 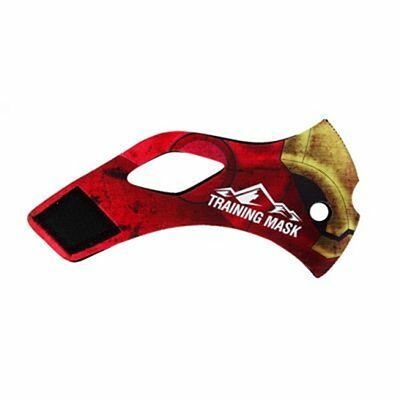 The Training Mask brings you the benefits of high-altitude training without requiring you to be on a mountain. 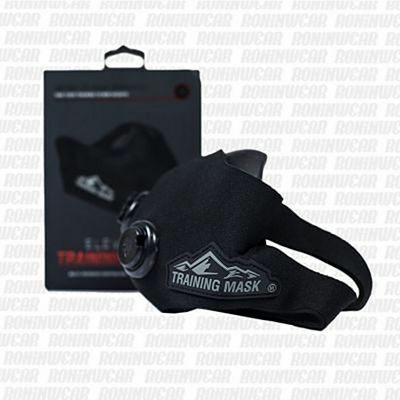 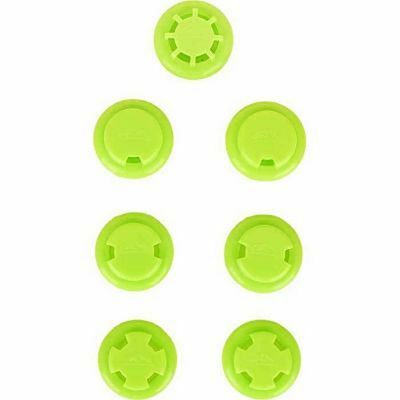 The mask, which allows for more efficient cardio workout, thereby increasing lung capacity, is popular among many athletes from various disciplines such as Triathlon, Cycling, Crossfit and functional training.